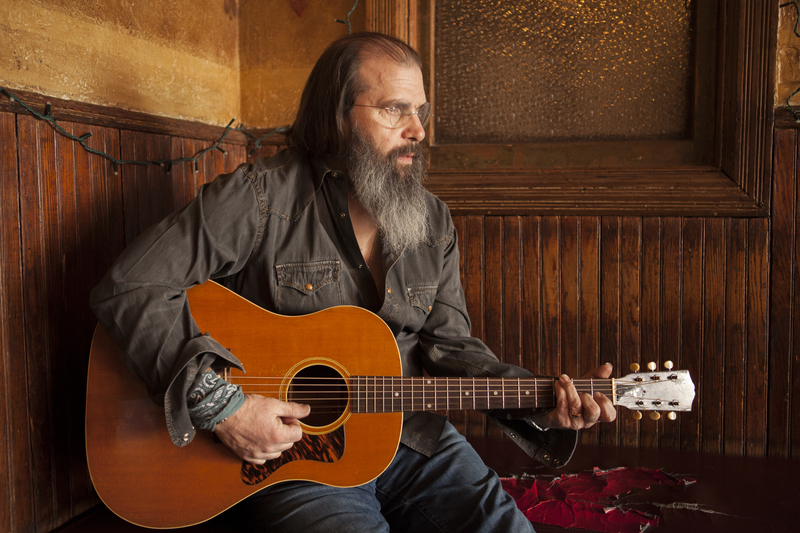 Just Announced Madison Concert: Steve Earle & The Dukes, 8.3.13 | True Endeavors Presents: music, tours, tickets, mp3 downloads, concert pictures, videos, Madison WI. Damn. Thats the same date as the Sugar Maple Music Fest!